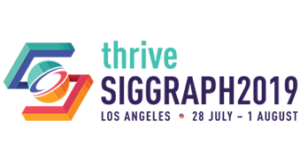 The SIGGRAPH GraphicsNet Chair is responsible for the planning and implementation of the on-site networking infrastructure necessary to support the annual conference. The GraphicsNet Chair works closely with the Conference Chair, the Conference Event Director, volunteers, the convention center, and contractors to produce a sophisticated high-speed communication channel that links various programs within the conference both internally together and externally with the Internet. The following list is a “high-level” view of the specific responsibilities associated with serving as a GraphicsNet Chair. The list is organized under general categories of responsibility.